Journalist, historian and naturalist living in Perth's eastern suburbs. The Milford Street Shakers, the energetic nine-piece sixties soul band, is set to bring their take on the music of 50 years ago to the newly refurbished heritage Artillery Drill Hall in Fremantle on April 20. The home of the old Fly By Night Club has been given a fresh new look in cooperation with the National Trust of WA, something that Milford Street Shakers band leader Dom D'Leno says makes it a perfect fit for the band. He says Freo. Social has created a new venue that resonated with the band's philosophy of creating their own style based around the classics of the Sixties. 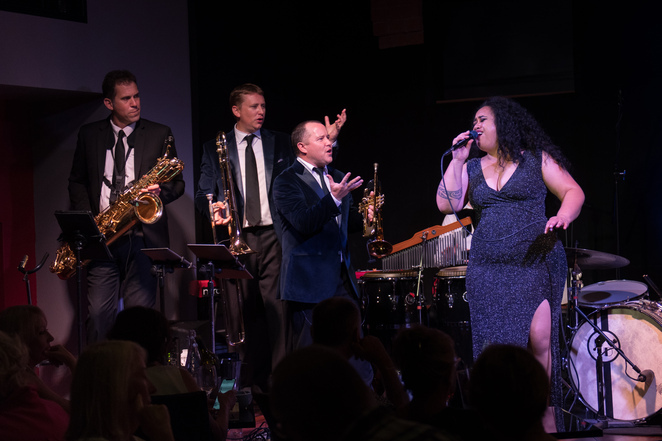 The band presents their own interpretation of the Soul music of people such as Aretha Franklin, Ray Charles, James Brown and Etta James. Dom says people of all ages will be able to get up and show off their dance styles like the Watusi, the Mashed Potato and the Twist. 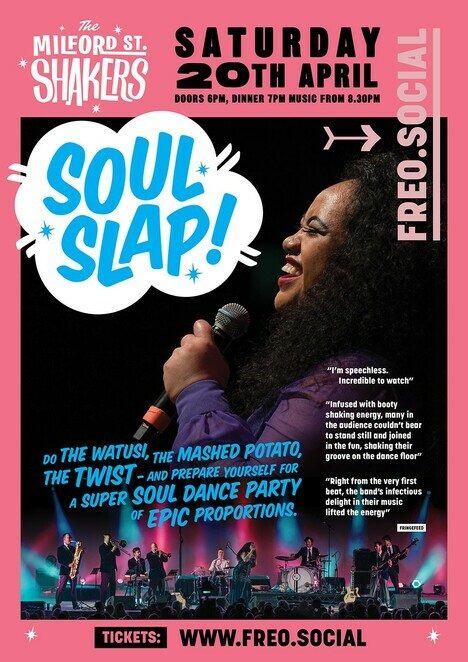 The Soul Slap show has both general admittance and tickets for dinner and the show, but seating is limited to 160 and available on a first in best-dressed basis. Food trucks on site will provide an array of dishes for guests to choose from as part of the dinner and show tickets. The Shakers' lead singer Lee Morunga spent 10 years touring with 'The Lion King'. Picture: Rebecca Stone, InstagramFacebook @rebeccastonephotos. General admission tickets provide access to a range of casual seating areas to watch the show with some areas featuring high tables and stools and benches around the perimeters. Dom says the audience will be entertained with music that bridges the simplicity of the blues from the era with the sheer expressivity of R&B in a dance party of epic proportions. 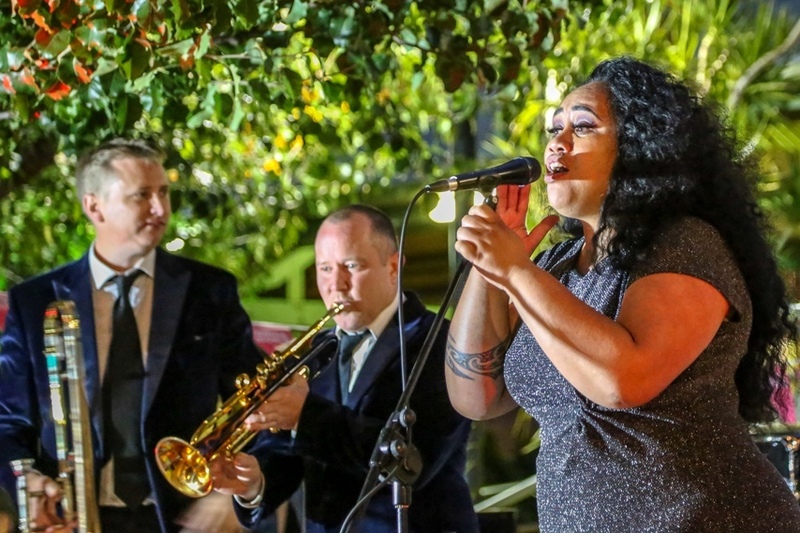 The nine-piece Milford Street Shakers features the big sounds of the horn section, dubbed the Three Wise Men by lead singer Lee Morunga, who spent 10 years touring with The Lion King with Disney both in Australia and Europe. The Shakers' comical horn section has lots of fun with singer Lee Morunga and the band's audience. The lineup includes James Vinciullo on bass, Dominic D'Leno on drums, Imogen Thomson on percussion, Andy Jarvis on guitar, Austin Salisbury on keys, Robert Bresland on trumpet, Glyn MacDonald on trombone and Mark Sprogowski on baritone sax. Support for the dinner show concert will come from Albany-based DJ Dave Blaine, who will be playing R&B tracks with a touch of soul, playing 1950s and 60s R&B and soul hits from 6pm. Why? High powered soul music from one of Perth’s favourite bands in the surrounds of the refurbished Artillery Drill Hall in Fremantle. Cost: $47.94 for general admission and $68.46 for dinner and the show.